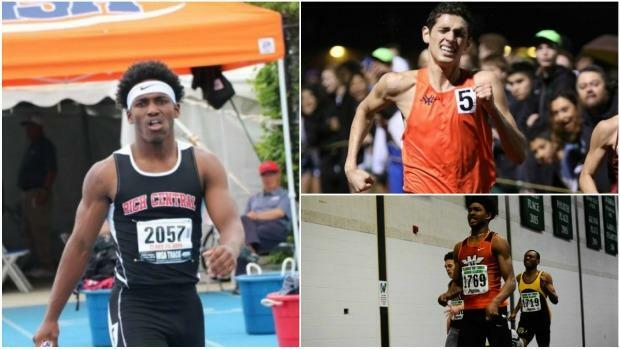 Illinois boys track and field is alive and well. Eastern Illinois University, O'Brien Stadium, and the town of Charleston is awaiting thousands of athletes, coaches, and fans for a great weekend. The weather is expected to be great as well, bubbling in the mid to upper 80's and possibly the 90s. Please follow the action below and read the previews, and more!